Welcome to Tutor Time of Massapequa, NY! My name is Jennifer and I am the director. I have 15 years of experience and believe that early learning is the foundation for success in elementary school and beyond. 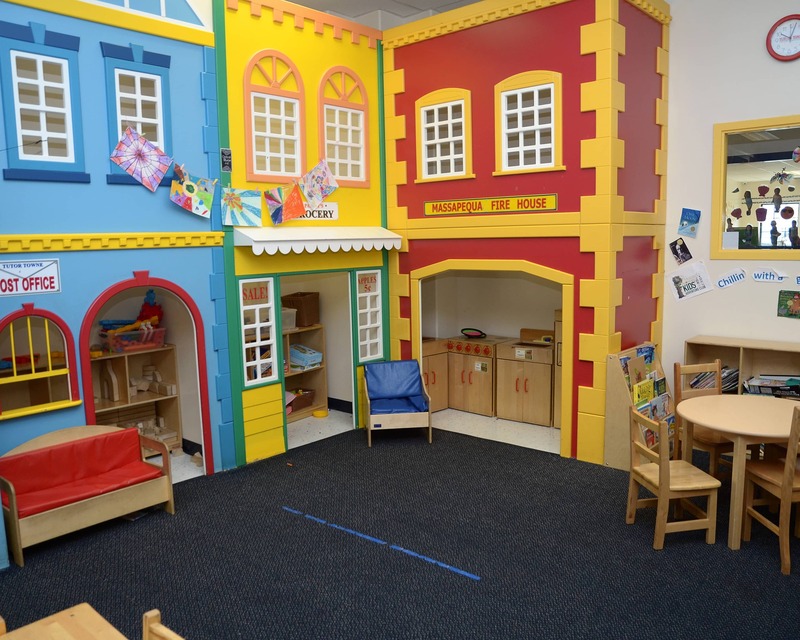 Tutor Time has programs for infants, preschoolers and school-age children. We now offer a mobile app for families to that sends them real-time photos and videos. Plus, be on the lookout for information on our new extracurricular programs including yoga and Spanish! 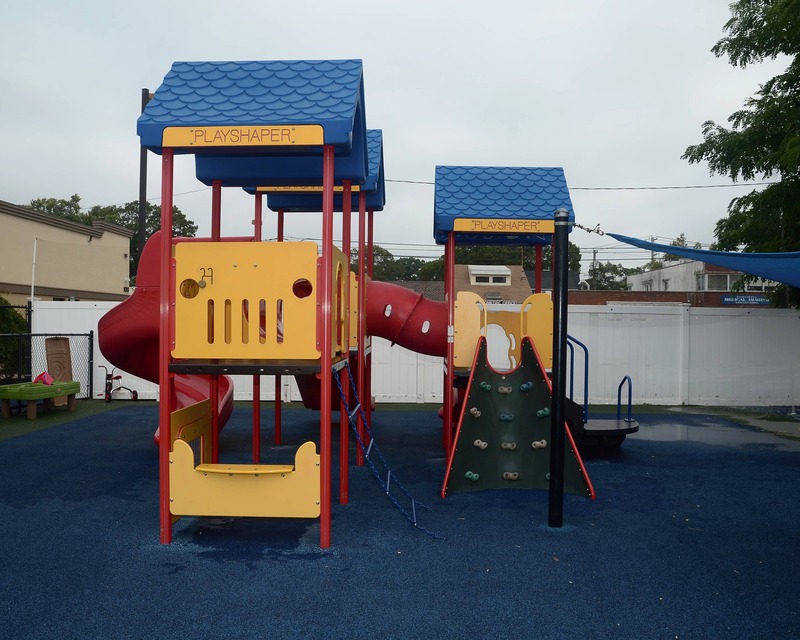 We have new technology in our Preschool, Pre-K, and School-Age classrooms! 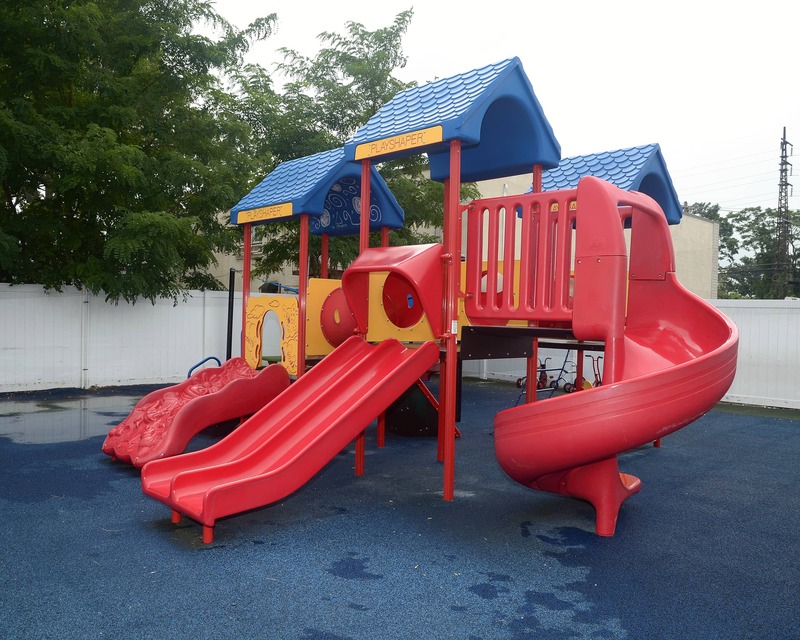 Preschool and Pre-K children have iPads with educational apps, plus, our Preschool class has an Inspire Plus interactive table and our Pre-K class features a SMART Lab with hands-on experiences in science, technology, engineering, the arts, and math. Our School-Age class has iPads, tripods for moviemaking, robots for coding and more! Children each learn at different paces and our curriculum allows teachers to facilitate learning based on each child’s individual needs. Staff members participate in yearly training opportunities. 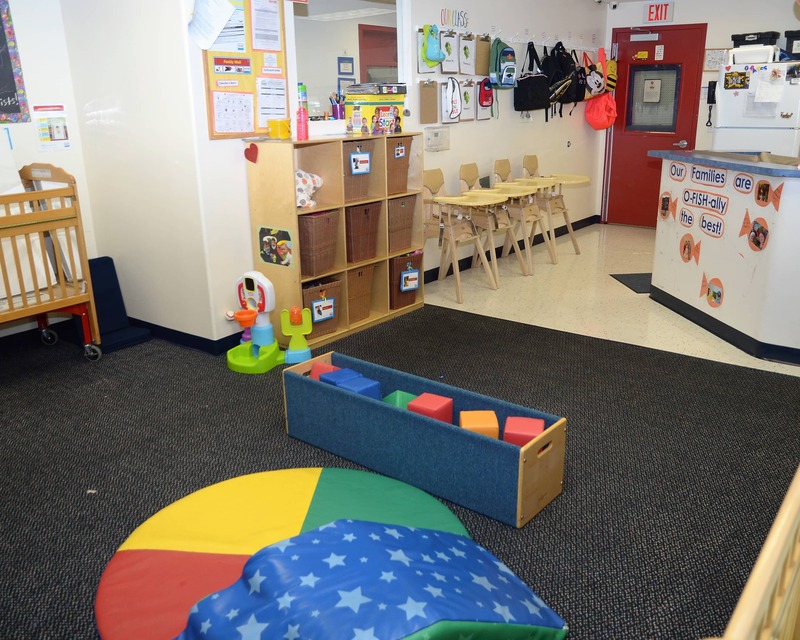 We can't wait to meet you and your child here at Tutor Time educational daycare in Massapequa, NY! 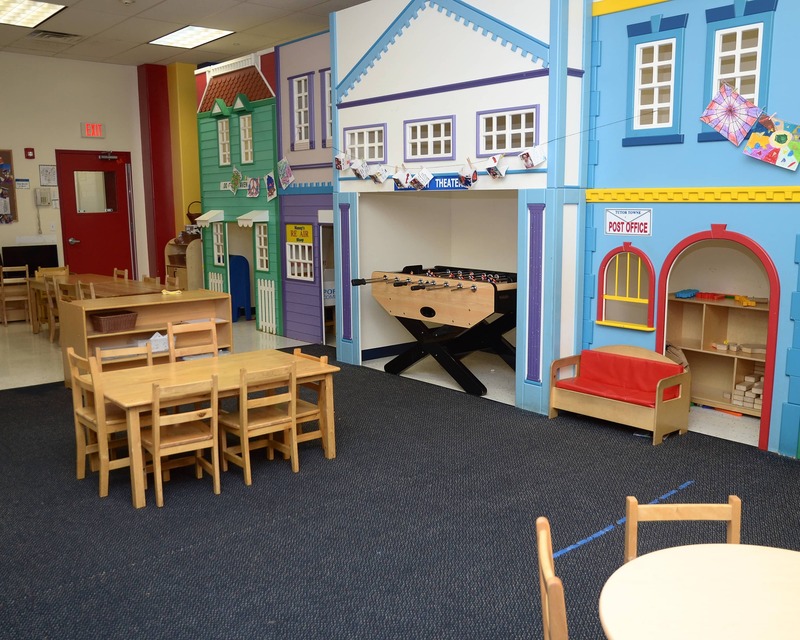 Speaking from perso al experience in other programs this is hands down one of the best early childhood environments on Long Island. Everyone goes over and above from the directors to the teachers and assistants. My children love school and their school loves them. We are so grateful! I have been very happy with tutor time. I know that my son is in a terrific learning environment. Incidents are quickly relayed to me and are handled properly. I feel that the ap really makes me feel connected with my sons daily actions when he’s at school. The teachers and staff are caring and nurturing. My daughter loves going to Tutor Time and she is happy and thriving. Thank you to all of your staff. Very happy that I chose this daycare as my daughter’s first school experience. We have had a great overall experience and are glad we recently switched to tutor time. face. While our children are always happy to see us at the end of the day, it is wonderful to know that they don't always want to leave because they are having such a great day! I love this school. Everything from her teachers to what she has learned and how advanced she is, is incredible! It’s the whole reason why we won’t get a nanny. My friends kids are no where near ours as far as education at this age. I have been lucky enough to have amazing teachers and when I have had issues the director has listened to my concerns and worked with me. the extra classes - yoga/spanish etc. are great. The management team seems to have a good control of their schools operations. I never have an issue. Communications is excellent, too, which greatly helps me provide what I'm expected to. of the management team. They truly go the extra mile and seem really proud of their school. I am aware that they are met with harsh criticism and unfair treatment by some families, in my opinion, it is unwarranted and immature. Having my children in other facilities previously really enhances how wonderful this school is. We will stay until they kick us out for kindergarten! 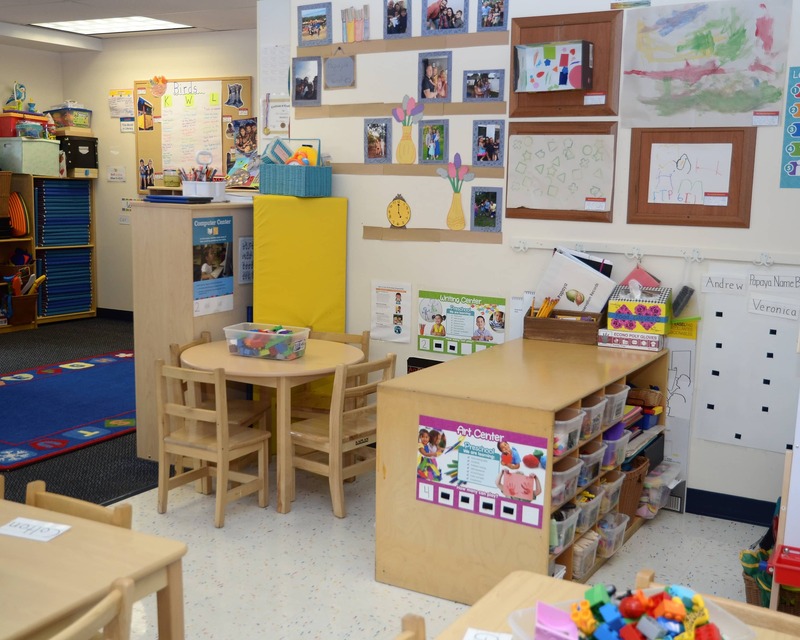 I am passionate about early childhood education because I think as child care providers, we have the unique opportunity to inspire the young minds that will one day run the world. I have worked for Tutor Time since 2004 and every day I go to work thinking, "today, I'm going to make a difference!" I have been a member of the Tutor Time family since 2013. I look forward to spending every day getting to know each child and family. I am so lucky to get the opportunity to be a part of each child's day and watch them learn and grow. I have worked at Tutor Time since 2016, overseeing curriculum implementation as well as mentoring and developing teachers. 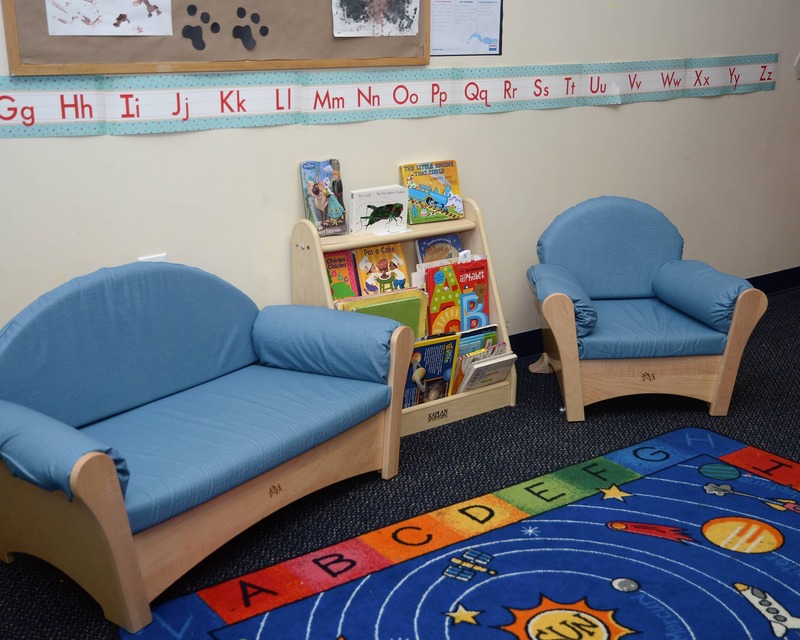 I am dedicated to creating a warm, inspiring, educational environment for young children.